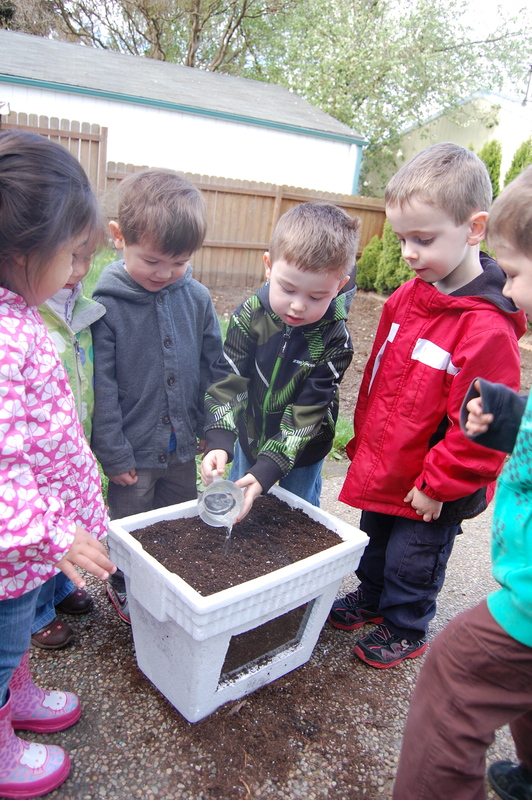 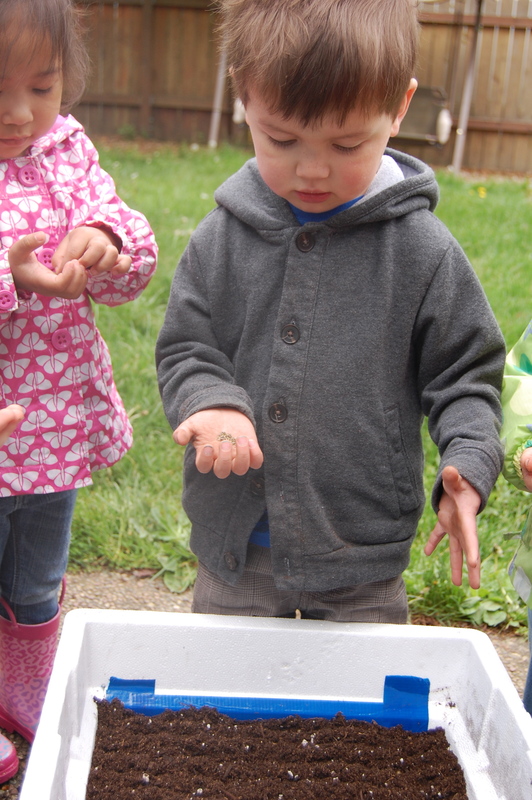 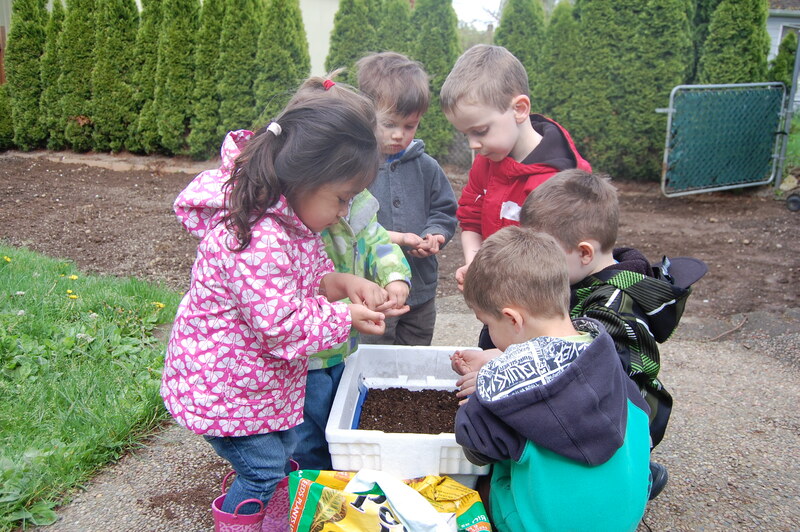 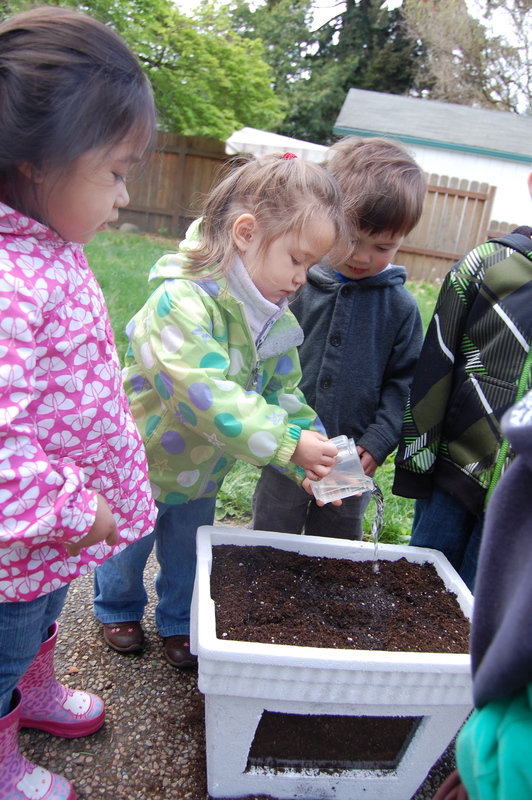 The preschoolers have been learning about seeds and plants. 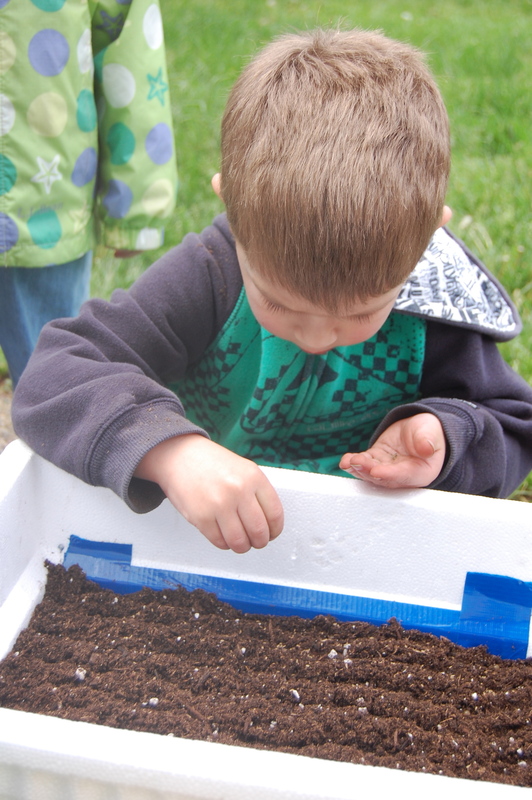 Last week they sprouted some bean seeds with wet paper towels inserted into sandwich bags. 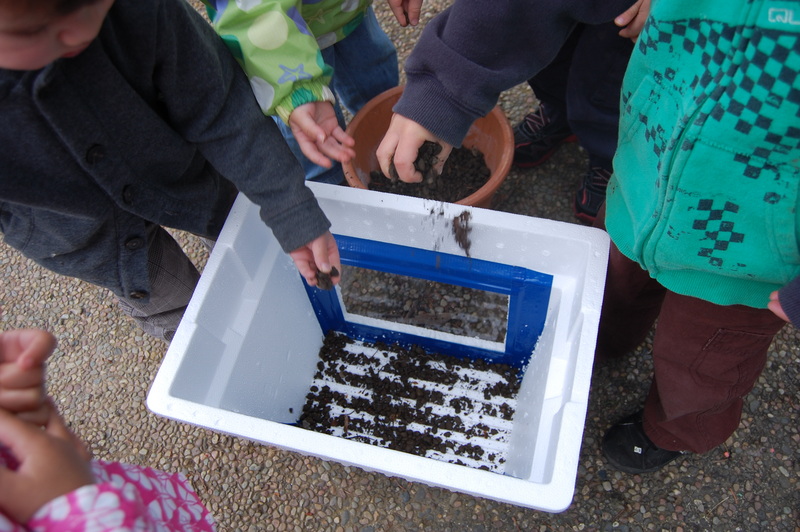 This week they planted carrot and radish seeds in a styrofoam cooler made into an observation box. 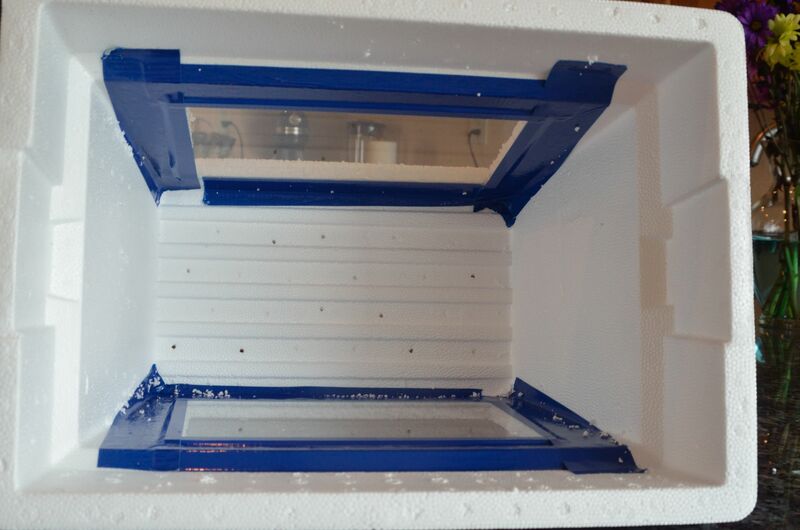 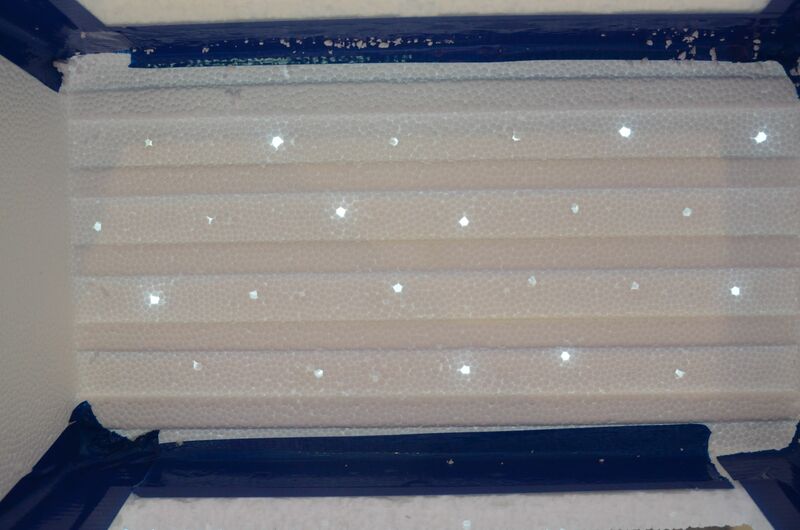 I cut window openings on both sides of the cooler and then used duct tape to secure the 10″ x 6″ plexi glass windows to the inside of the cooler. 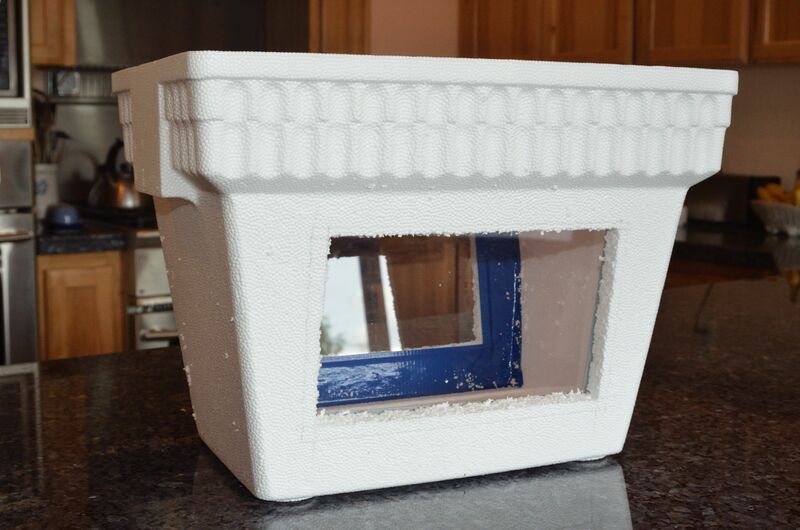 Our local hardware store was able to cut the plexi glass from scrap they had on hand. 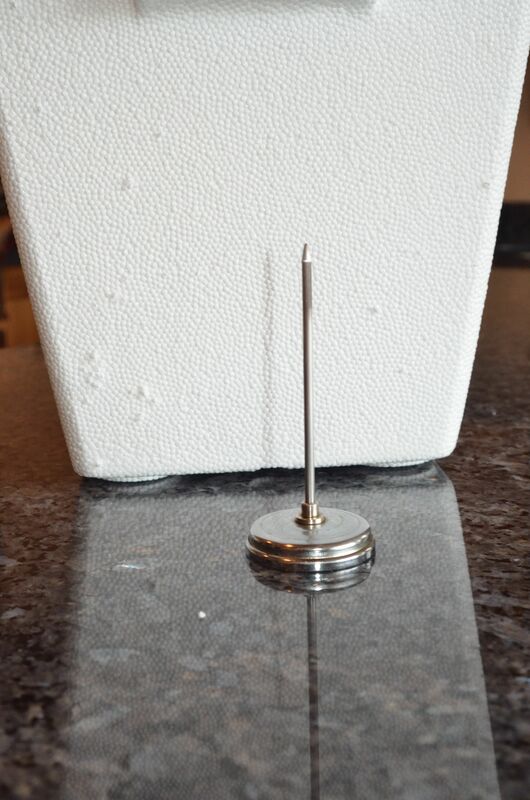 A meat thermometer was used to poke holes in the bottom of the cooler. 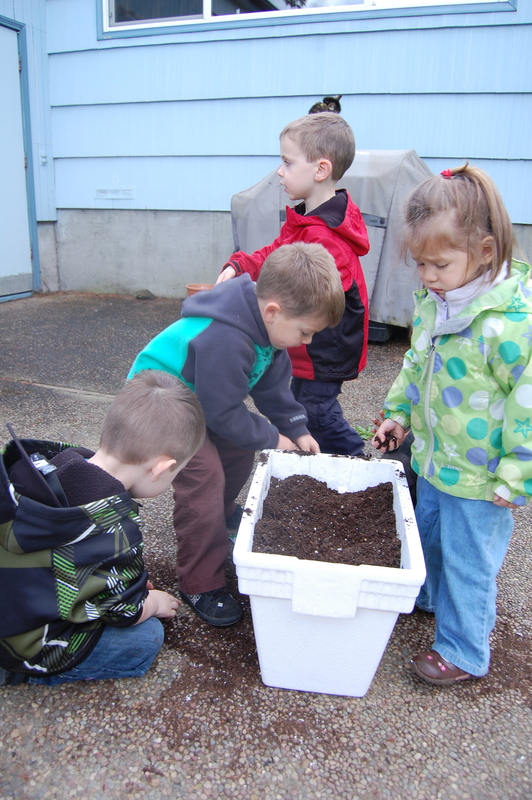 The children lined the bottom of the cooler with pea gravel and then filled it with potting soil. 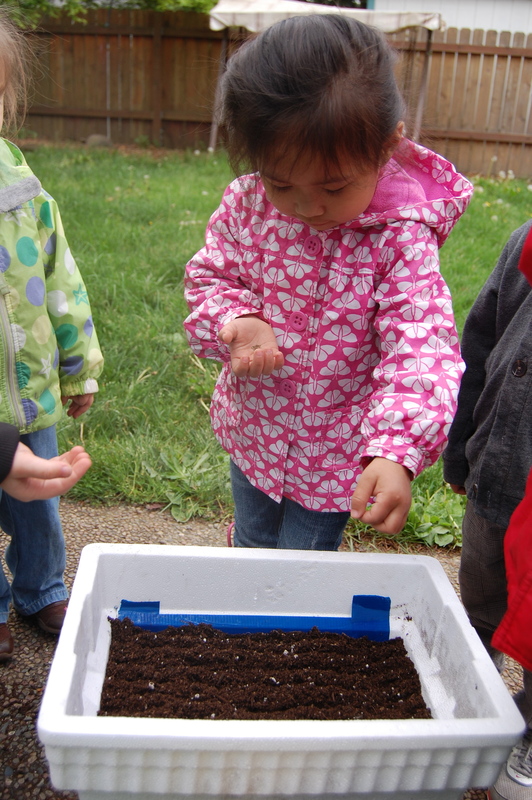 Carrot seeds were planted on one side of the cooler and radishes on the other side. 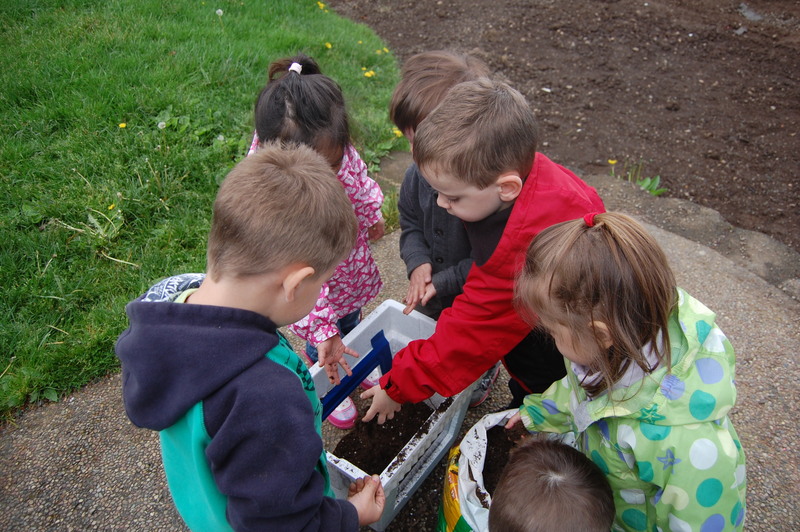 The seeds were covered with a layer of top soil and then watered. 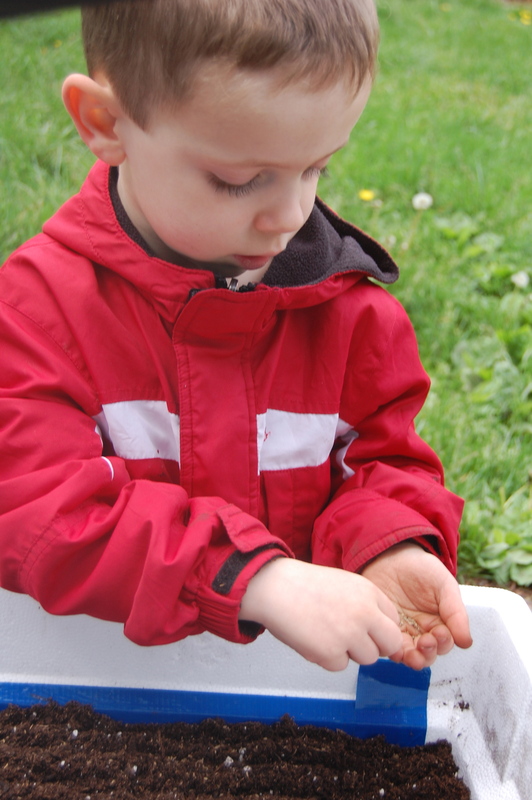 The children will observe their carrot and radish garden each day and then get to eat the produce that results.